HIMOR the company in charge of developing a gigantic village has backed down after we put them under serious pressure along with residents to get something sorted out with road infrastructure. Significantly they are to open the A1 road up, initially for emergency services, however, it will be another road for all to use, and will be extended up to Carrington Lane. 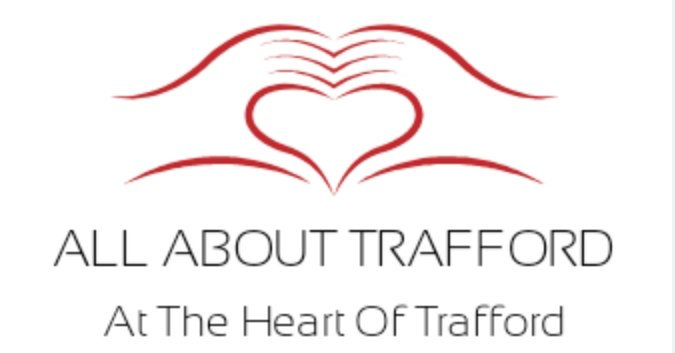 Trafford Council is currently looking at designs and will put to planning later this year, significant new funding has been made available for this to happen, this will without question make things much better for Partington and Warburton residents, it will also help free up Sinderland Lane and Moss Lane. You may ask though “But what about Heath Farm Lane?” and that is a good point, they are not really going to be doing much with regards to road infrastructure and so far as we know are doing nothing about shop and medical infrastructure that Partington really struggles with, how is Partington going to cope? not all will go to Altrincham Retail Park or Urmston. What about medical infrastructure? the doctors now can only just about cope, where will all these people go? Pollution is another huge concern something both developers have from what we have seen have omitted from publications, this is a serious matter, Partington is often polluted and we will not rest until it is sorted out, over the next couple of years pollution will grow so it is vital this is looked at proper by those that claim to represent residents in the Bucklow st Martins ward.